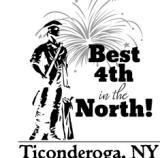 Ticonderoga, NY - March 30, 2016 - The Ticonderoga Best 4th In The North Committee, a sub-committee of the Ticonderoga Montcalm Street Partnership (TMSP) is seeking sponsors for the 2016 Celebration. The Best 4th In the North has become a traditional celebration that attracts many visitors to the Ticonderoga area every year, which supports local businesses and the local economy. The 2016 Best 4th In the North Celebration will take place July 1-4, 2016 with fireworks, parade, live music, food, vendors, rides, games and more. The 2016 theme is "Hometown Pride - Think Local." Belmont, N.Y. - Former Buffalo Bills Running Back and Football Hall of Famer Thurman Thomas will be the honored guest at the Greater Allegany County Chamber of Commerce&apos;s annual dinner April 1st 2016. Thomas is no stranger to Western New York, and is more involved in the area than people may realize. A former college football player, he spent 11 years (1988 to 1999) of his professional career as a running back with the Buffalo Bills. In 2000 he signed with the Miami Dolphins, and play until 2007 when he returned to western New York with his family to live. 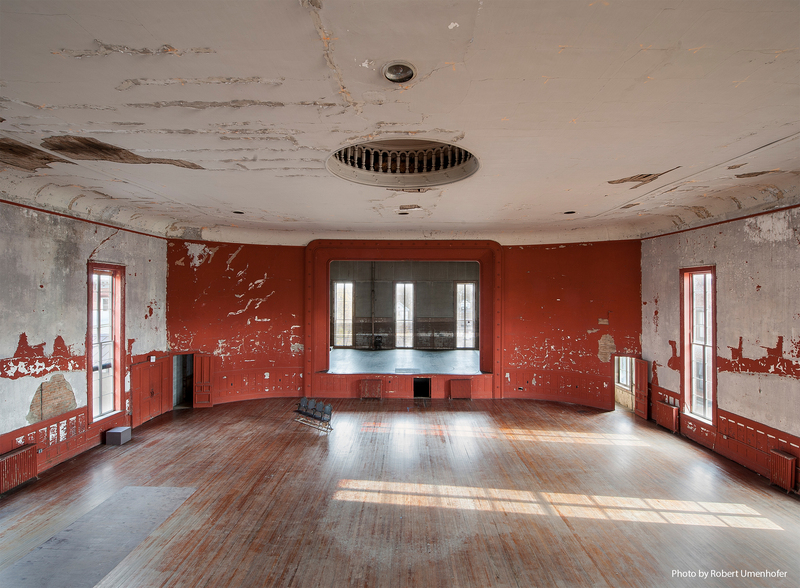 Staaatsburg, N.Y. (3/25/16) - Staatsburgh State Historic Site, also known as the Mills Mansion, will open for the season on Friday, April 15. Drop-in tours will be offered Thursdays through Sundays from 11 a.m. to 5 p.m., last tour at 4 p.m. Often called a time capsule of the Gilded Age, the 79-room mansion retains its original furnishings and opulent décor. Admission for the standard tour is $8; $6 for seniors and students; children age 12 and younger are free. Rochester, NY - March 22, 2016 - Xerox Rochester International Jazz Festival producers John Nugent and Marc Iacona today announced the lineup for the festival&apos;s 15th anniversary edition. The festival returns to Rochester&apos;s East End Cultural and Entertainment District June 24-July 2 for nine days of amazing creative improvised music from around the world. Niagara Falls, N.Y. - On May 26th, visitors to the Falls will enjoy the opportunity to experience a fun-filled musical journey through the History of the world&apos;s most famous waterfall from a truly "American" perspective. 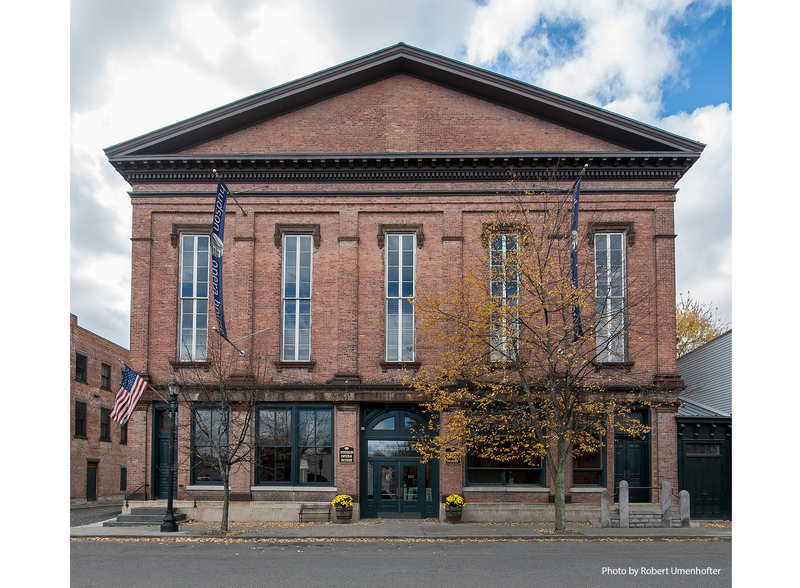 (March 22, 2016) Governor Andrew M. Cuomo today announced significant renovations of the historic Hudson Opera House in Columbia County, the oldest surviving theater in New York State, are now underway. Poughkeepsie, N.Y.- This year&apos;s Walkway Marathon Race Series will feature the Think Differently Dash on Saturday, June 11, providing people with developmental and physical disabilities a one-mile race of their own through downtown Poughkeepsie, organizers announced at a press conference this week. (March 22, 2016) Governor Andrew M. Cuomo today announced that New York State will replace an underutilized two-mile stretch of the Robert Moses Parkway North in Niagara Falls with open space, scenic overlooks and recreational trails to make the waterfront more accessible to residents, tourists and visitors alike. 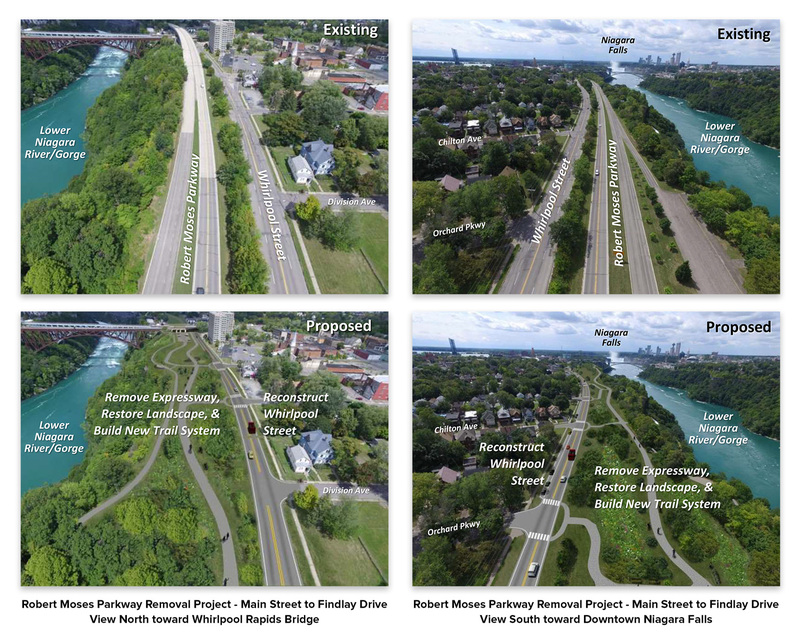 The project marks the largest expansion of green space since the Niagara Reservation was designed in 1885, and will link the Niagara River Gorge and Falls into a single destination to allow easier access to the water&apos;s edge. Croghan, N.Y. -- The sweet enjoyment of Maple Weekends continues in Lewis County on April 2-3 with sugarbush tours, sap boiling demonstrations, syrup tasting, all kinds of maple confections, and pancake breakfast at the American Maple Museum and North American Maple Hall of Fame in Lewis County. Maple Weekends enthusiasts will find sugarhouses open from 10 am to 4 pm on Saturday and Sunday and can take advantage of three Lewis County Public Transportation buses to some sites. spend a day or weekend in Orange County, NY. There are outdoor destinations to meet the tastes of everyone from history buffs to wine connoisseurs, art lovers to nature enthusiasts.